Disability inclusion results in innovation and makes businesses stronger. Our Chicagoland Business Leadership Network’s (CBLN), Disability Inclusion Opportunity Summit has SOLD OUT the past two years and we are proud to offer the only summit of its kind in the Midwest. This full-day conference will offer networking, best practices and access to resources that will help employers facilitate and promote disability inclusion in the workplace, supply chain and marketplace. Network with the welcoming and business-minded Chamber community at Mid-America Club, on the 80th floor of the Aon Center. It's the only club in Chicago with a 360-degree view. 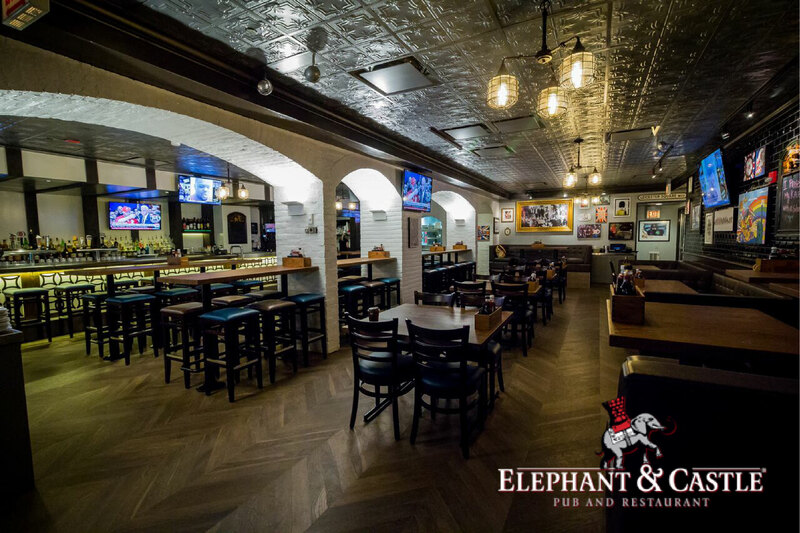 Make the strategic business connections you're looking for while enjoying authentic English beer and appetizers at the charming Elephant & Castle on Adams Street. 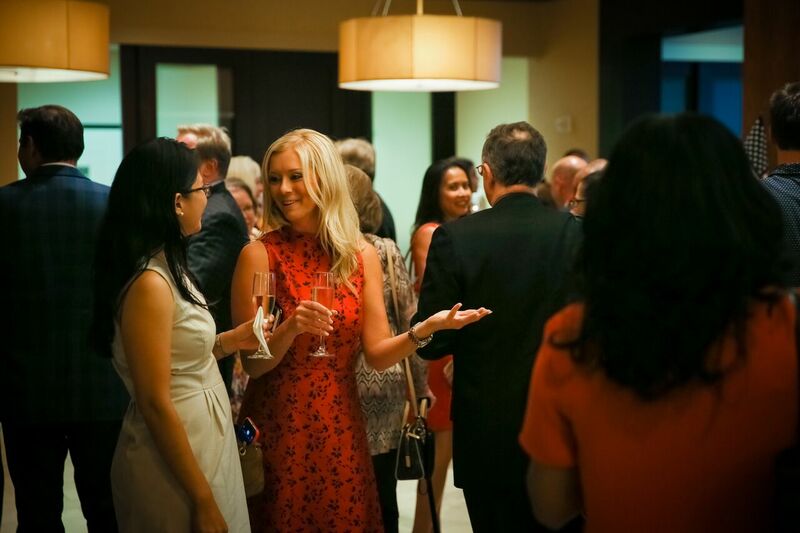 Host an event with the Chicagoland Chamber of Commerce!